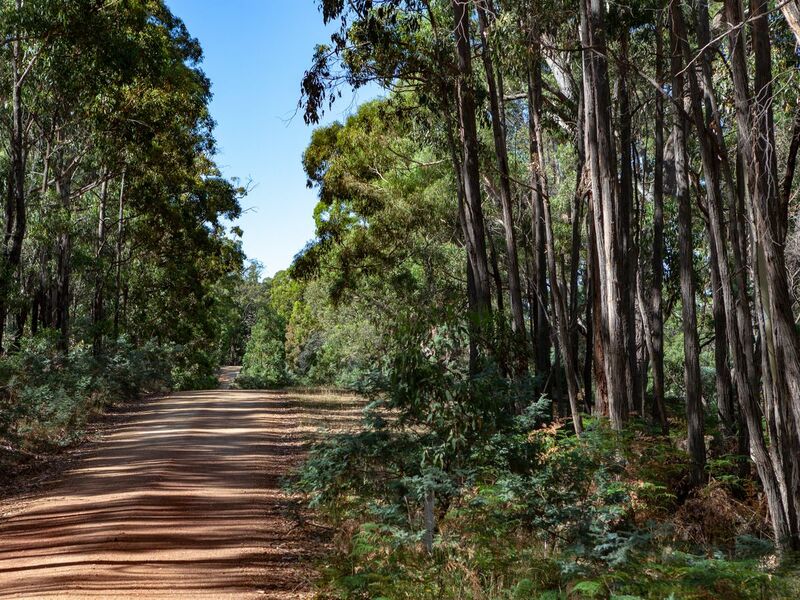 This stunning parcel of land is a perfect retreat from the hustle and bustle of city life. 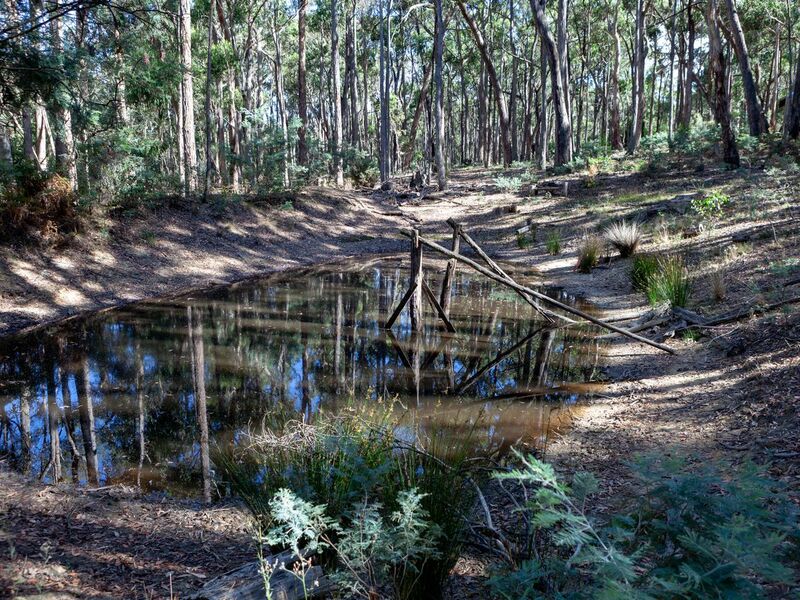 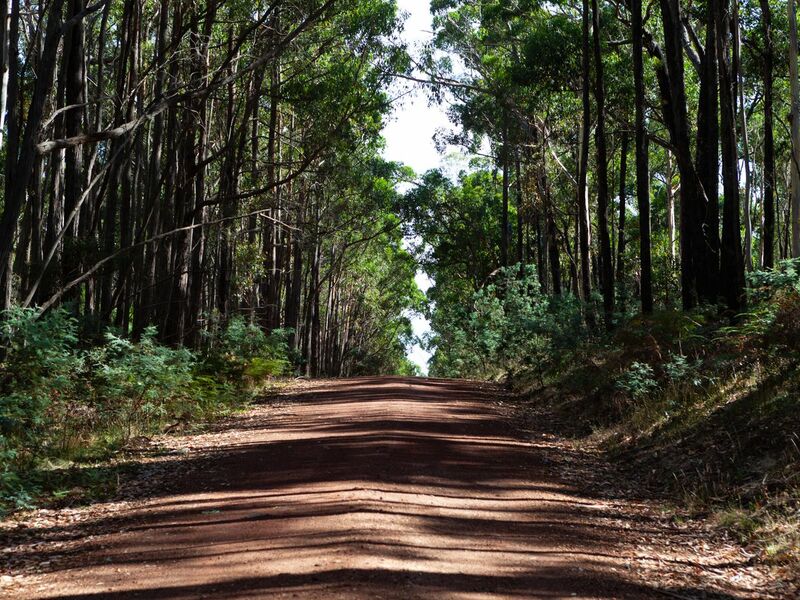 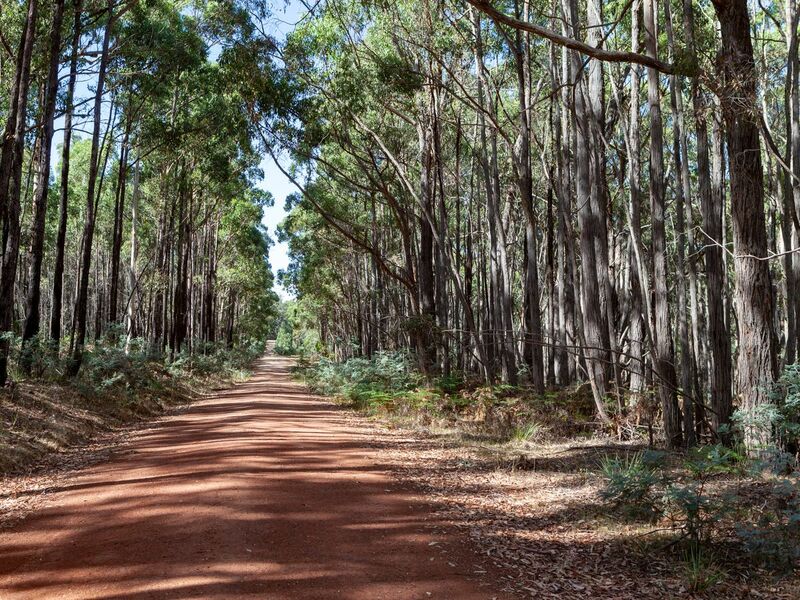 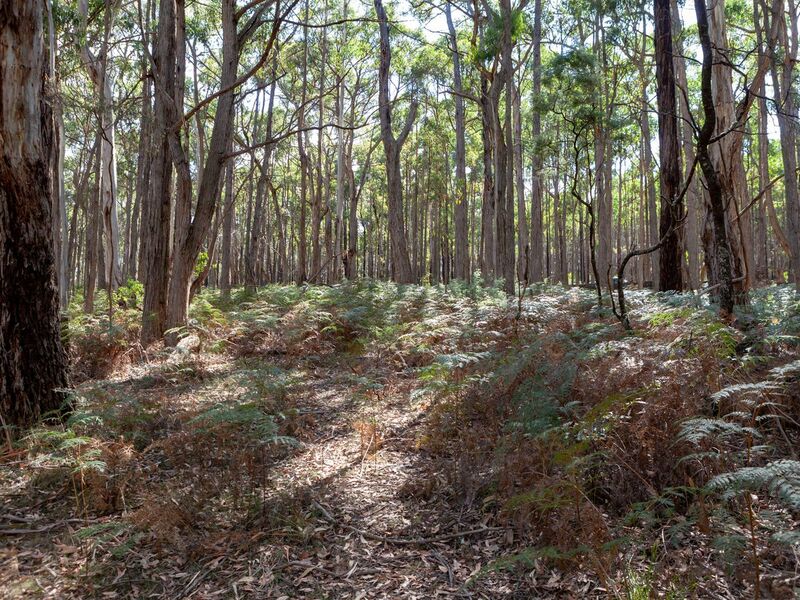 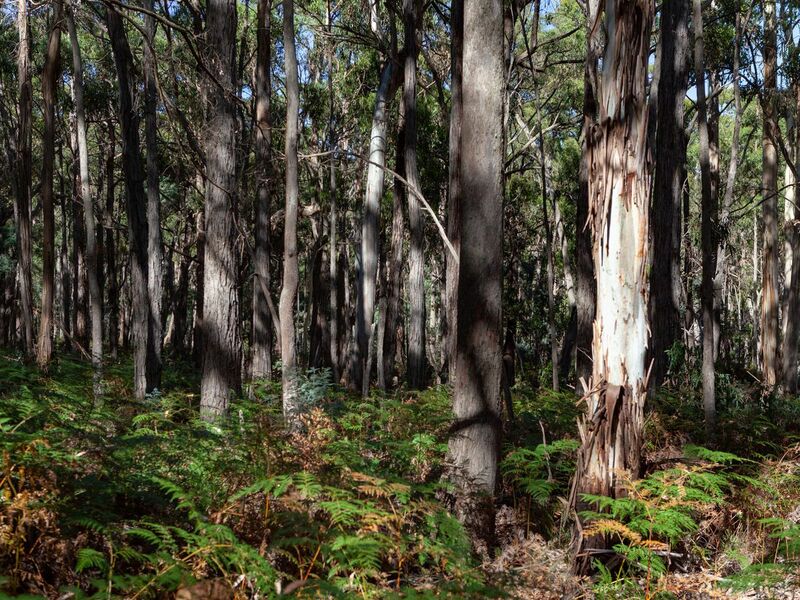 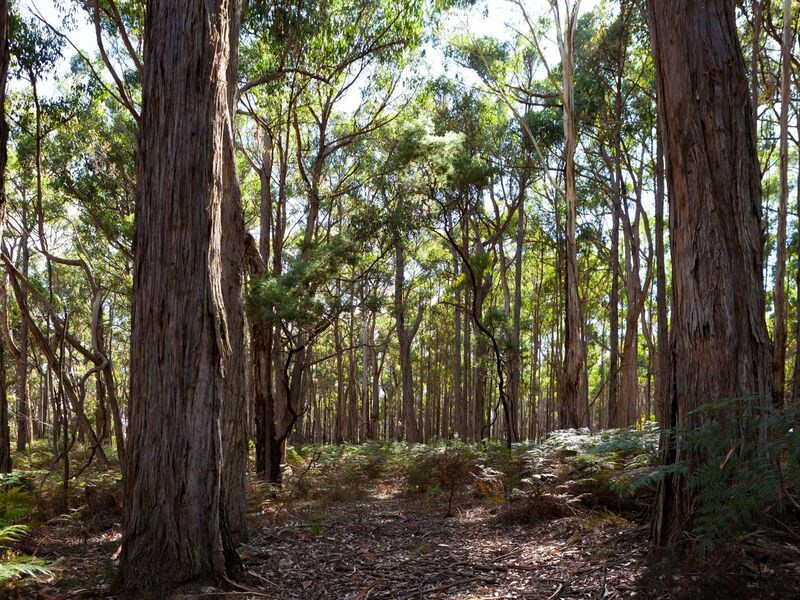 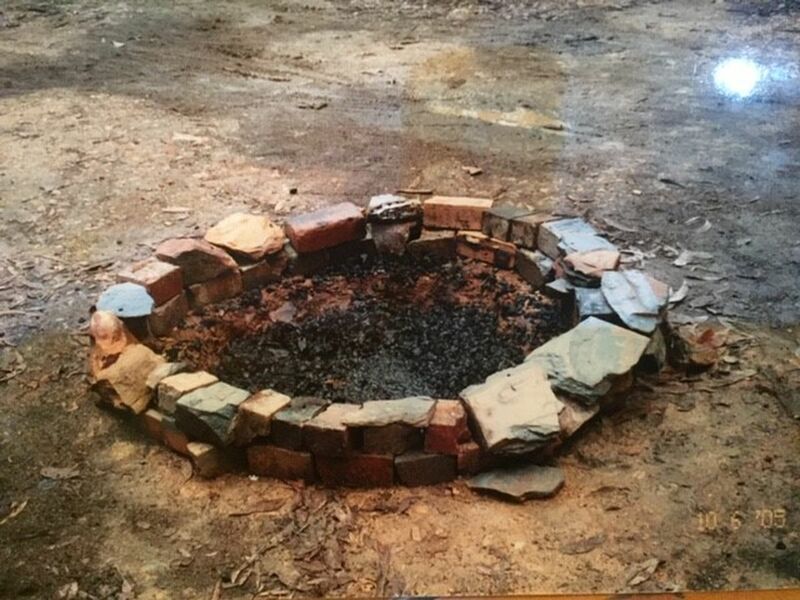 Immerse yourself in over five acres of gorgeous, native forest with a pretty dam, and Rural Living zoning. 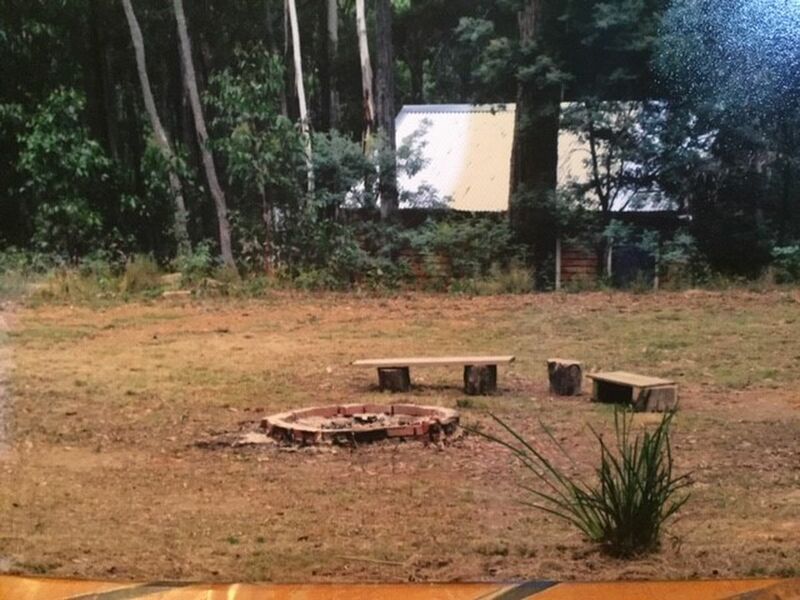 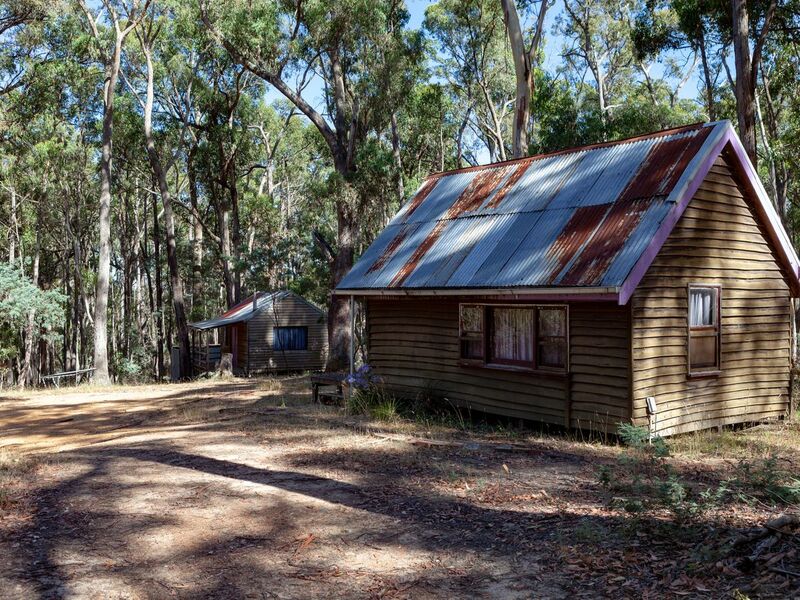 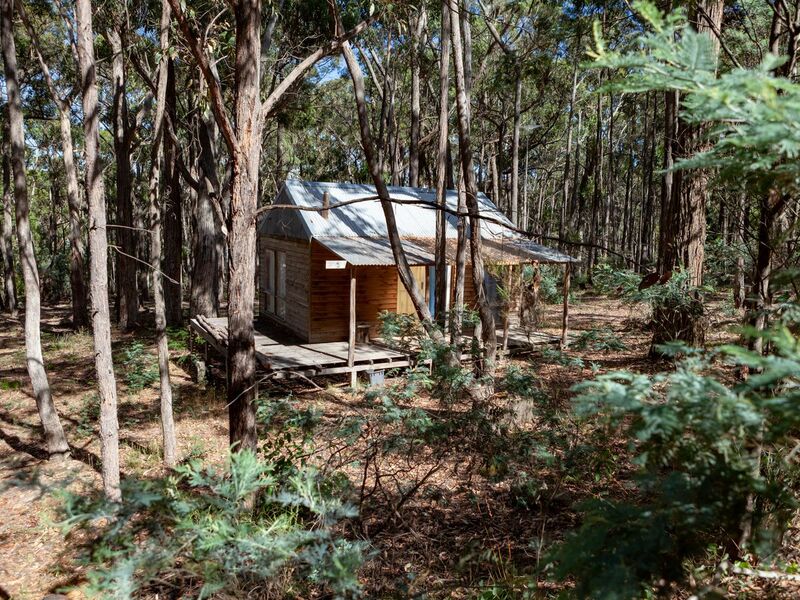 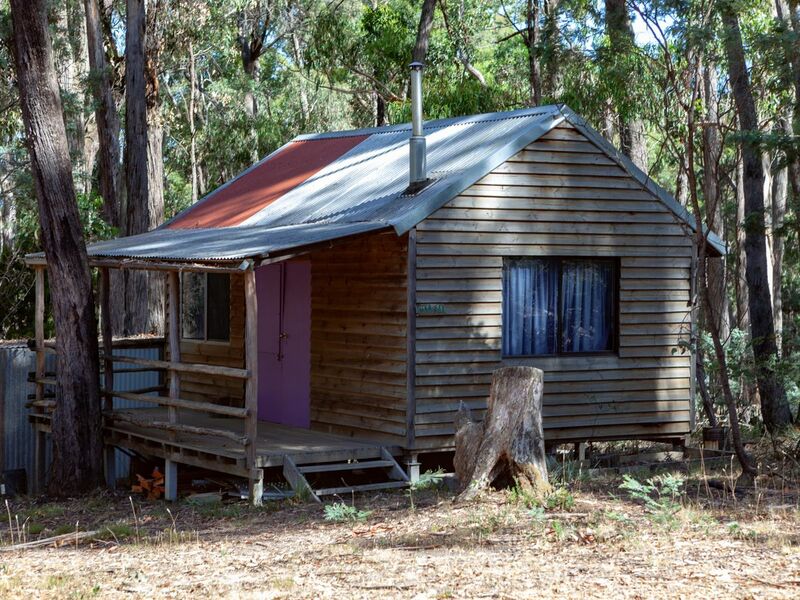 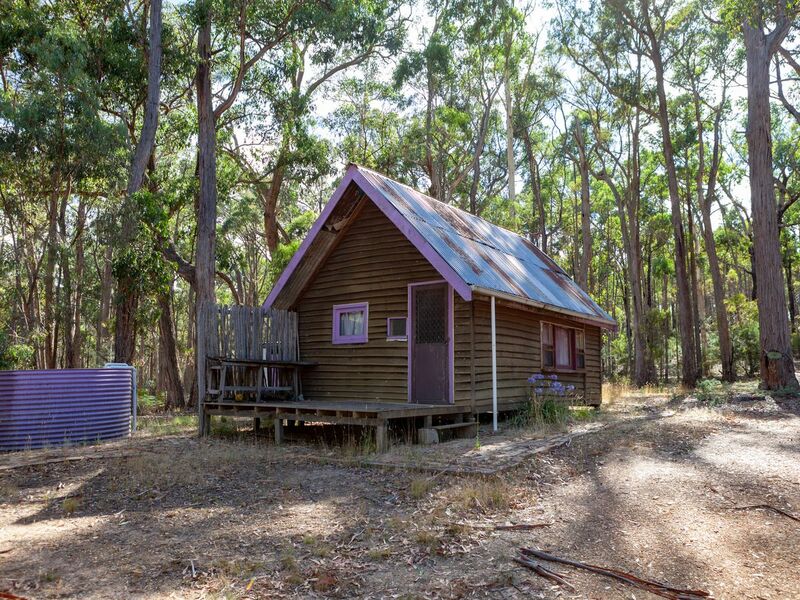 The property is all ready for off-grid glamping, with three small cabins, perfect to stay in whilst you plan and build your dream home (STCA). 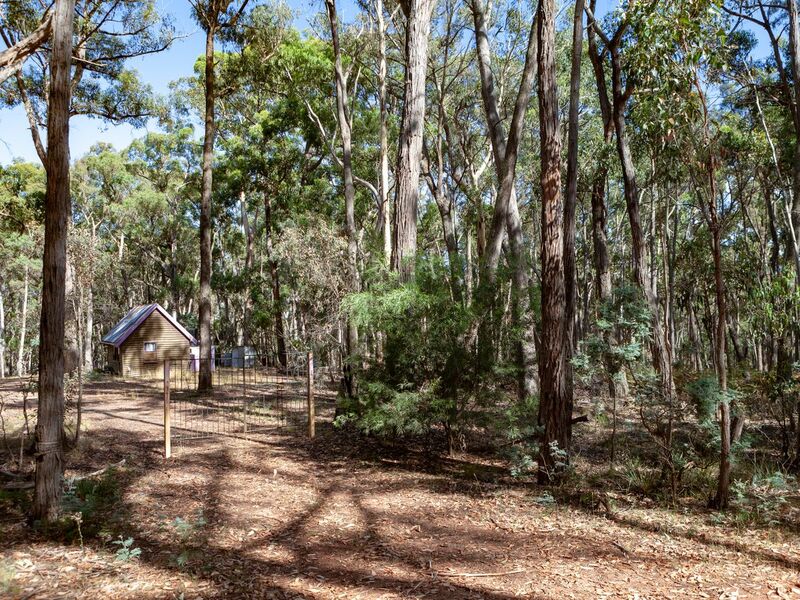 All this just 15 minutes drive from Daylesford in the heart of spa country, and the beautiful hamlet of Glenlyon, with its renowned Glenlyon General Store.